2011-10-27 New im on Facebook. I Like! MKN is a young and talented DJ and producer from the Netherlands. 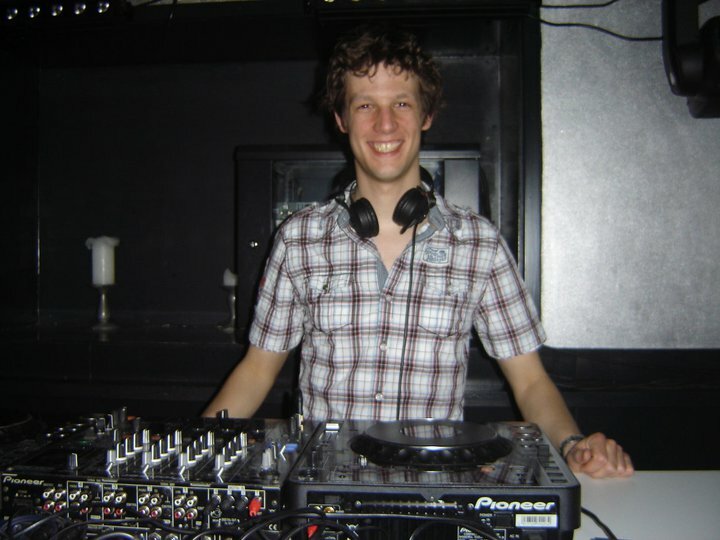 He currently lives in Vlaardingen and is one of the top dj's/artist from Audiobite Records; He has been interested in producing music from a very early age. His first release was in 2008 on Eelke Kleijn's Outside the Box label. His productions range from progressive house to tech house and are full of intriguing sounds and effects. MKN has many more releases coming up in 2011, including the EP "Story" on AubioBite Records and a track on AudioBite's 2011 WMC Miami Sampler. Here is a big announcement for you. Im gonna stop with MKN! I was the last years not really happy with that name. People would not take me that seriously, and I did not like to explain every time to people what MKN means. So after using 8 years MKN, I think it's now time for some change. Edwin Wolfs that just me! The unique person that i am: always happy and enthusiastic. :) I want to change the name of my site, twitter and soundcloud as soon as possible. I hope before 2012. Till that time I will keep you updated. MKN is a artist from Audiobite Records. , for mixes MKN Like No One Can!